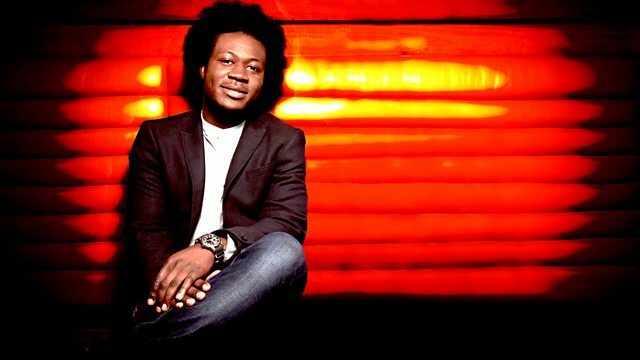 BBC Radio 1 - Skream, Benga gets help from N-Type! Skream's off, so N-Type joins Benga to pick the History of Bass track and take care of your Slammers and Bangers mix! N-Type keeps Benga company whilst Skream is away. If you don't know N-Type then get to know! He's been part of the dubstep scene since the beginning and is also the big boss behind the wicked labels Wheel & Deal and Sin City. He is Benga's guest on A History of Bass and he'll be taking over for the last 30 minutes for the Slammers & Bangers mix. Plus there's all the usual bits of Garage Shouts, 130 @ 11:30 and Beni's Final Thought. Two hours of beats, bass and banter!